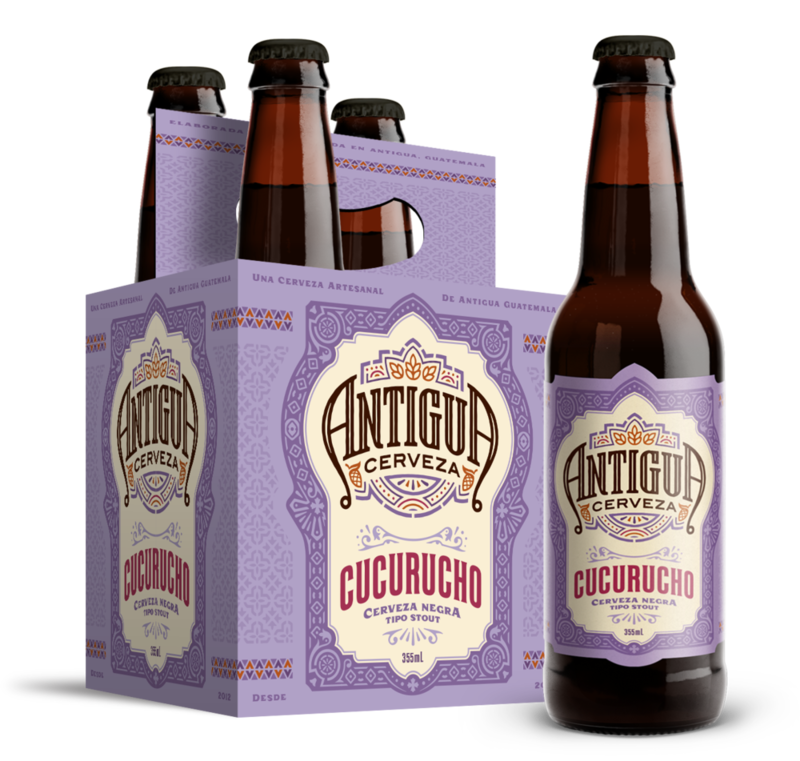 Antigua Cerveza — Punch Design Co. The Central American beer market is dominated by a handful of large mega-breweries, not unlike their neighbors to the north. But the region is beginning to catch up to the USA and Canada thanks to a few bold personalities who want to bring their homes' ethos into their beer. 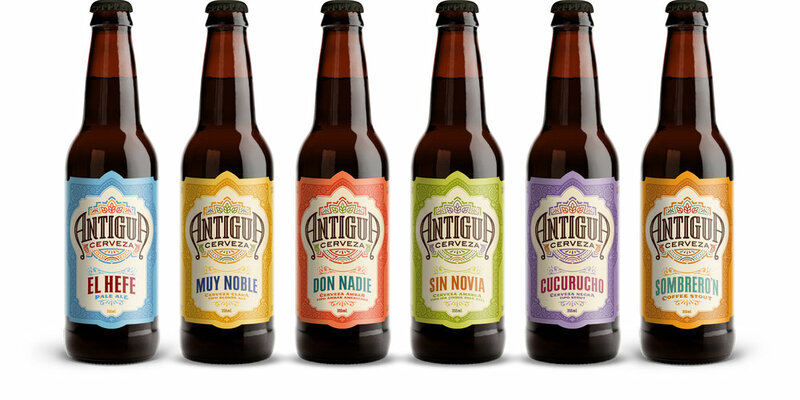 We worked with Antigua Cerveza to develop a comprehensive brand identity, labeling, and packaging system that would help them tell their story for generations to come. After a thorough research and strategy project, we arrived what would be the core of the entire Antigua Cerveza brand - the alfombra. 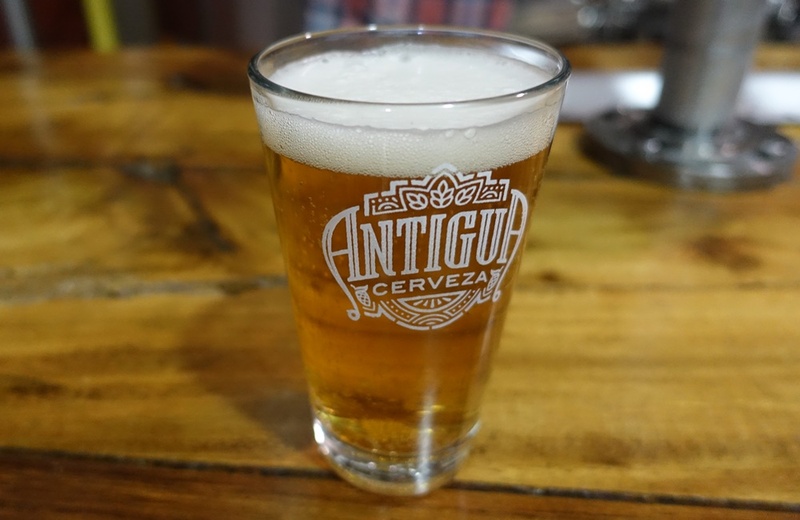 This inimitable Antiguan cultural touchstone served as the inspiration for the logo, illustration style, architecture, hierarchy, and ultimately the design, of every piece of work used by Antigua Cerveza. 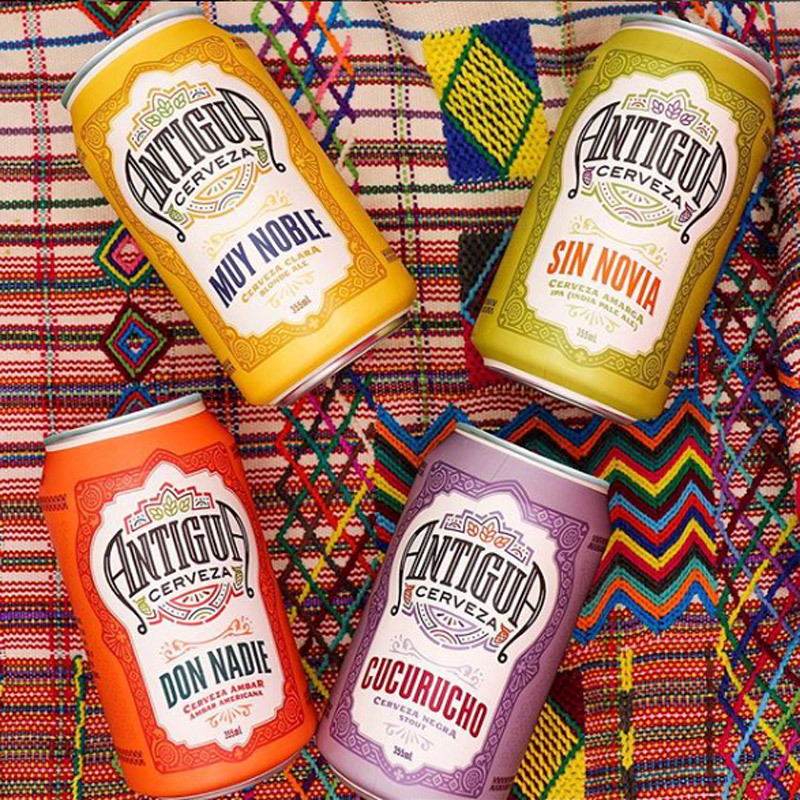 Together, the new brand system aligns the full Antigua Cerveza portfolio, lays the foundation for efficient and effective design for future beers, and ensures a cohesive brand identity that is unmistakably Antiguan.